What’s Not to Like about ‘Styrofoam’? 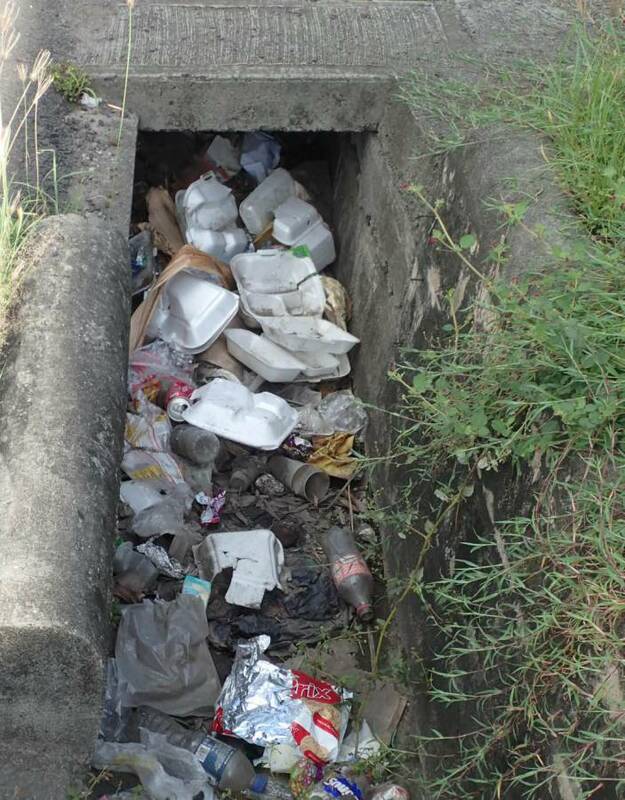 Recently, the news is that the Government of Grenada is to go ahead with plans to ban expanded polystyrene ‘styrofoam’. This really is excellent news for the environment. Yes, ‘styrofoam’, which is used to make the white cups and plates and lidded containers is a convenient material. It is cheap, it is lightweight, it insulates superbly, keeping hot food hot, cold drinks cold, and your hands do not burn. So what’s to dislike about it? Fossil fuels are a dwindling resource. It is likely that the heat of food causes some of the chemicals in the product to ‘bleed’ into your food. It is used only for a few minutes, and then discarded. And that is the main problem. It never fully decomposes. Yes, it breaks down into tiny pieces after a while, but it does not break down into natural substances that the earth can use. It does not dissolve harmlessly in the ocean. It will be there for a long time after you and I have gone, contaminating both soil and sea; and, if burned, the air. Even the most advanced countries have not figured out a way to recycle it. There are alternatives, and they are unfortunately a little more expensive. But they are better – in some cases hugely better – for the environment. Once their use becomes widespread, the price will come down. Grenada is not the first country to ban ‘styrofoam’. Other countries and cities saw the dangers well before we did. It is not allowed in Muntinlupa in the Philippines, in New York City (and several other cities in New York), in Guyana, Toronto, Paris, Seattle, Washington DC, Miami Beach, Freeport and Portland, Maine, Nantucket (City & County), Massachusetts, Minneapolis, Portland, Oregon (and several other Oregon cities), Los Angeles County and San Francisco, California (and many other cities and counties in CA); and other countries, including Jamaica, are moving in that direction. The momentum is increasing. Why bother about the environment? The point is, it is not something “out there”, apart from us; we are all part of it. We are all nature. We depend on it. If we poison the environment, it poisons us, by the food that we eat and the air that we breathe. It’s as simple as that. Fishermen will lose their jobs if the fish they catch are unfit for human consumption. Tourists, used to separating their garbage at home into several recyclable categories, are horrified that we are still harbouring something as nasty as ‘styrofoam’. Its ban makes us a more appealing destination. By putting ‘styrofoam’ and plastics into the ocean, we are eating (and breathing) our own toxic waste: every second breath we take is generated by organisms in the ocean. We are definitely better off without ‘styrofoam’. And it takes us one step nearer to Pure Grenada.